Kinetis microcontrollers are enabled with Real Time Operating Systems (RTOS). i.MX application processors are supported with Android™ and Linux® operating systems. Add in our sensing solutions with high-performance sensing capability, processing capacity and customizable software, power management ICs and wireless charging solutions to get a complete system solution. With a comprehensive ecosystem of tools, software, technology, and services, NXP helps facilitate innovation and shorten your design cycle. 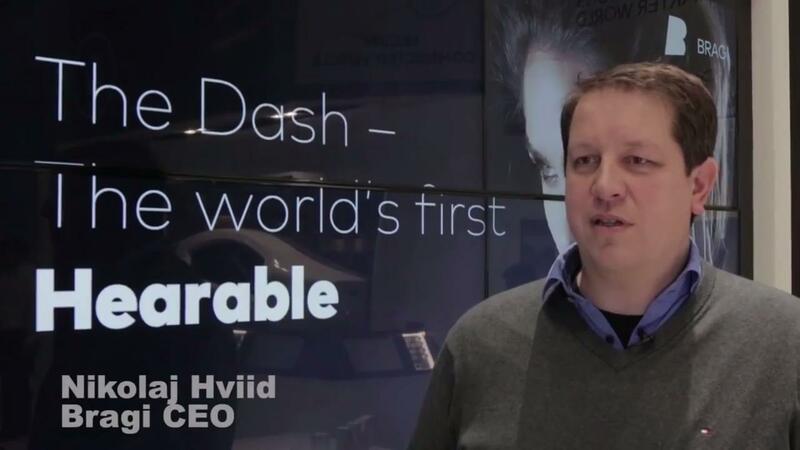 Bragi shows off The Dash - the world's first 'hearable' 01:41.